What weapons systems components are made in your neighborhood? Here's a way to look at some Defense Department contracts for your local weapons contractor. Each Federal contractor (military or civilian) is assigned a bureaucratic number called a CAGE Code, which should be easy to find by an internet search. Armed (as it were) with a CAGE Code, visit DIBBS, a Defense Logistics Agency website, and search by Awardee CAGE to get a list of some (not necessarily all) of your company's recent DoD contracts. You can even look at the actual purchase orders. Careful study may reveal which weapons system a contract's for. If an NSN is mentioned, that's the National Stock Number of the item supplied, and another DLA website called WebFLIS may tell you more about it. 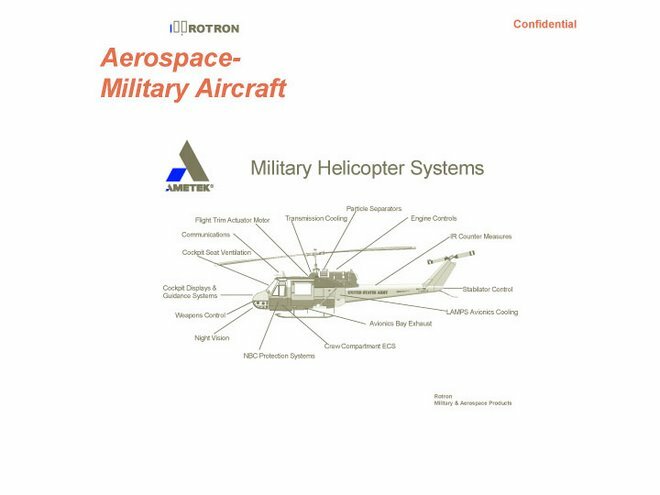 For example, the CAGE Code for Woodstock's Rotron is 82877, and among the contract awards you'll find on DIBBS is one dated 7/2/2009 for 3 fans. 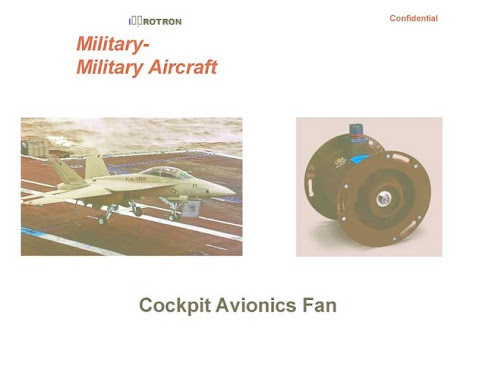 WebFLIS's information for this model of fan reveals that it's a component of the F-16 fighter aircraft. WHAT MILITARY CONTRACTORS ARE IN YOUR COMMUNITY? A Woodstock manufacturer claims to make parts for M2A3s like this one in Sadr City, Iraq, in 2004 ... as well as other weapons systems pictured here. 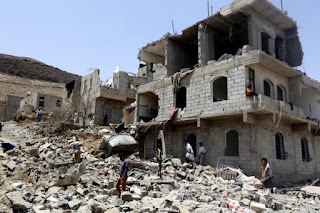 A Woodstock manufacturer claims to make components for Multiple Rocket Launch Systems which have been used to launch cluster bombs by the US in Iraq and by Israel in Lebanon. 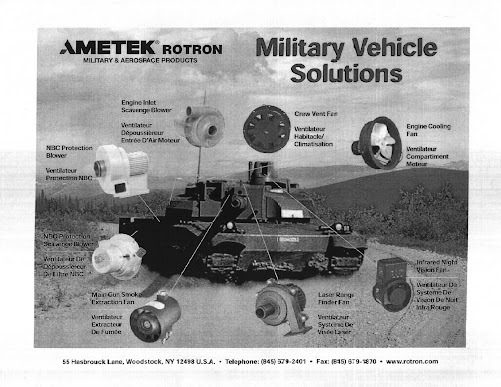 Click on the picture for Rotron's recent F-16 contracts. Pakistan's F-16s would likely be used to deliver that country's nuclear weapons. These Israeli vehicles are enforcing the illegal occupation of the West Bank in 2003.